Collier Turf Care aims to provide excellent customer service to all its clients, setting the highest benchmark within our industry sector. 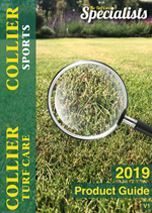 Collier Turf Care is a privately owned 40 year old supplier to the sports and amenity market. Known for high quality products, expert advice and professional services. 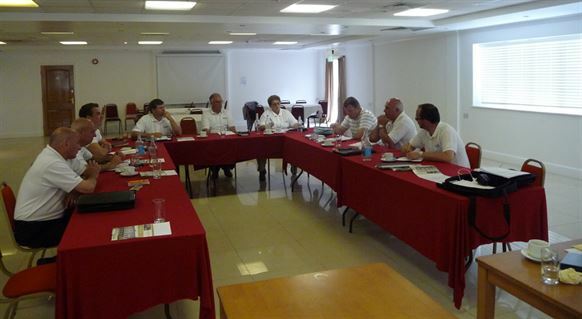 Key suppliers include ICL, Aquatrols, Barclay, Barenbrug, Vitax and Harrod Sport. Within these we stock brands such as Gallup, Barenbrug Sport, Roundup and many others. Our customers include golf clubs, bowls & cricket clubs, football & rugby clubs, private schools, local authorities and large private gardens. Our distribution centre is based in Norfolk (near Swaffham) and is fully BASIS registered. From this centre we traditionally supply and advise to customers in the South East, the South, East Anglia and the Midlands. We can also supply nationwide. 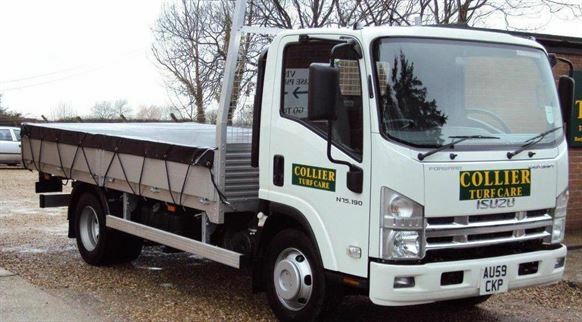 We deliver using mainly our own fleet of vehicles backed up by specialist contractors and aim to give the very highest level of service to our customers. Our drivers are all trained in the handling and delivery of chemicals as are all our support staff. Collier Turf Care has achieved the Investors In People accreditation.